The smartest way for individual customers to get promotions for our music software is to buy a first basic product at arpegemusic.com and then receive a discount on update. However we want that you win something because you have discovered our Word Press blog. 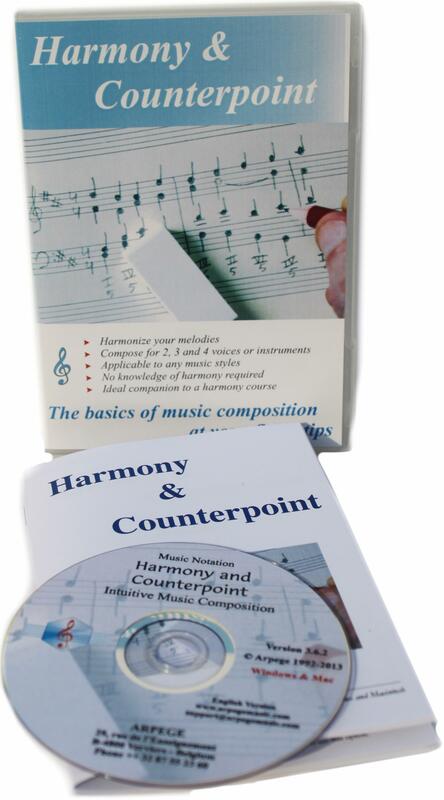 So, just mention page URL https://musiccompositionnotationsoftware.wordpress.com/ when you fill in our order form on our website (http://www.arpegemusic.com) and you will receive 10% discount on all our music composition and notation software in download plus on Pizzicato Professional, Pizzicato Composition Professional and Pizzicato Notation in box.